The Brazilian Body Wave gives you an extremely natural look and awesome flexibility from its natural "S" shaped wave pattern. Brazilian hair blends well with both relaxed and natural hair types. This hair has a natural thickness that gives a lot of body and versatility once installed. Heat and color can be safely applied for a beautiful, customized look. Brazilian Loose Wave is 100% Virgin and all cuticles are intact. The Brazilian Loose Wave gives you incredible bounce from spiral wave pattern. Brazilian hair blends well with both relaxed and natural hair types. This hair has a natural thickness that gives a lot of body and versatility once installed. Heat and color can be safely applied for a beautiful, customized look. Brazilian Loose Wave is 100% Virgin and all cuticles are intact. The Brazilian Straight is simple yet sophisticated hair that offers extreme versatility and flawless blending. This hair has a natural thickness that gives a lot of body and versatility once installed. Heat and color can be safely applied for a beautiful, customized look. Brazilian Straight is 100% Virgin and all cuticles are intact. The Brazilian Curly offers the thickness and versatility known to Brazilian hair with natural curls that bounce back easily when wet. 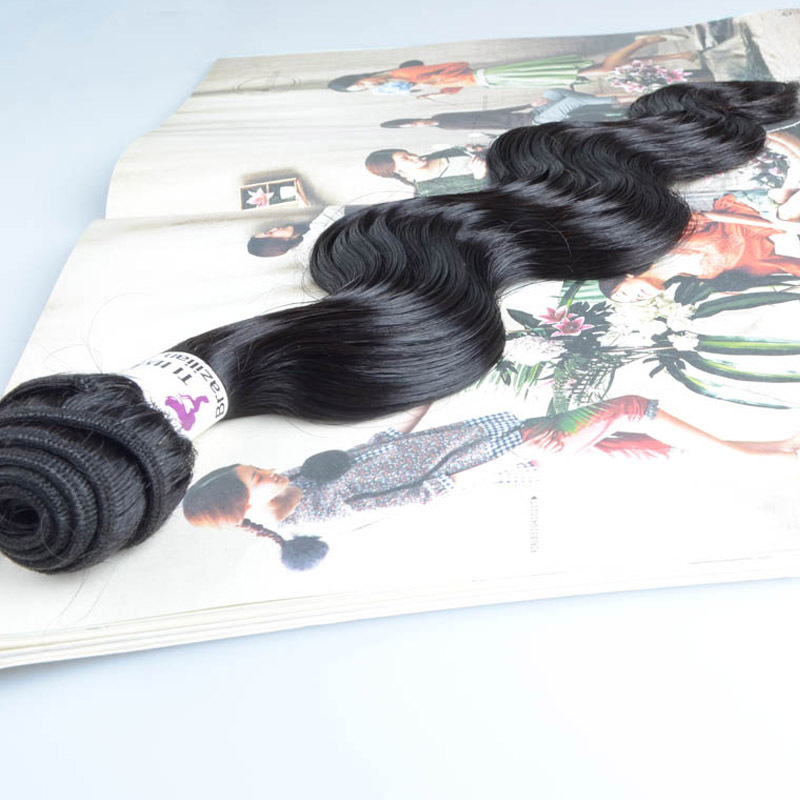 Brazilian hair has a natural thickness that gives a lot of body and versatility once installed. Heat and color can be safely applied for a beautiful, customized look. Brazilian Straight is 100% Virgin and all cuticles are intact. We recommend between 2-4 bundles for a full head depending on the fullness you desire.